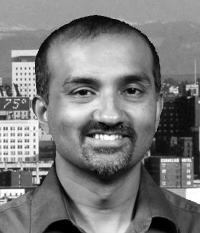 Syed Reza PhD is a co-founder and the President of Nexus. Syed has more than a decade of experience in technology commercialization, licensing and product development working with biotechnology organizations to define strategies for early-stage proof of concept. Syed has held progressively senior management roles at Hoffman-LaRoche, Octoplus N.V and Nova Specialty Chemicals.